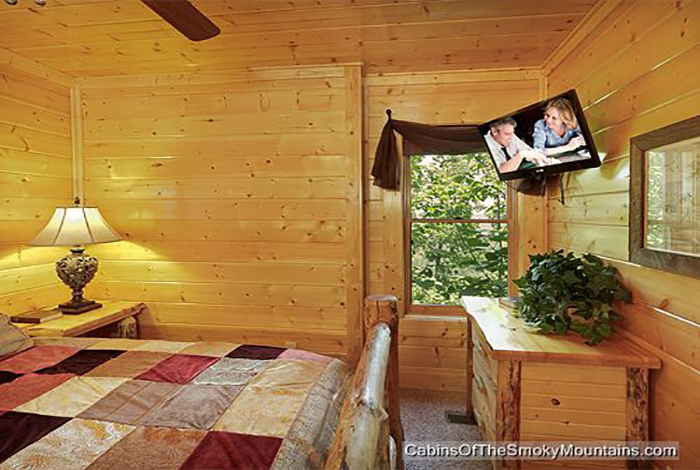 For the best of memories you will want to remember, come stay at Scenic Sunrise. 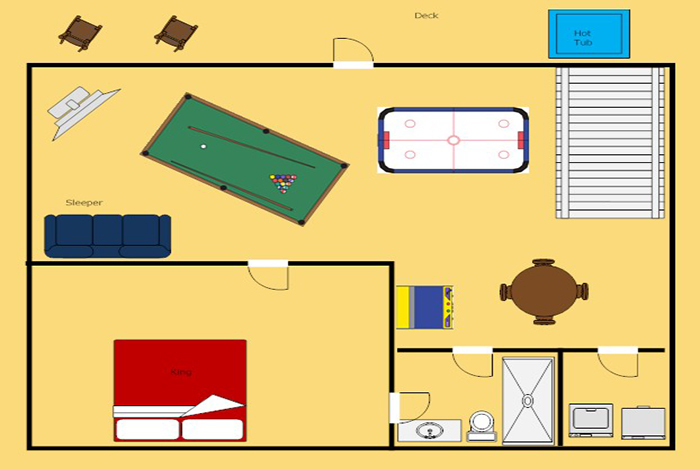 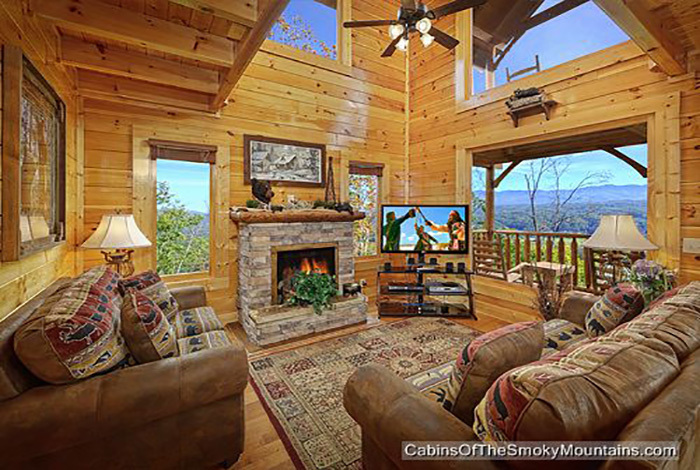 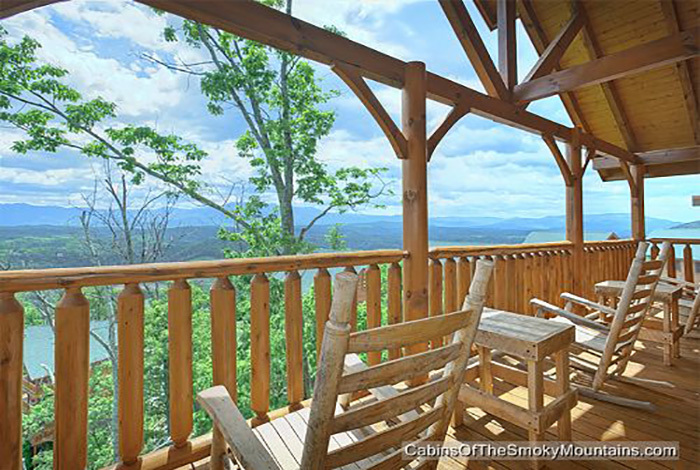 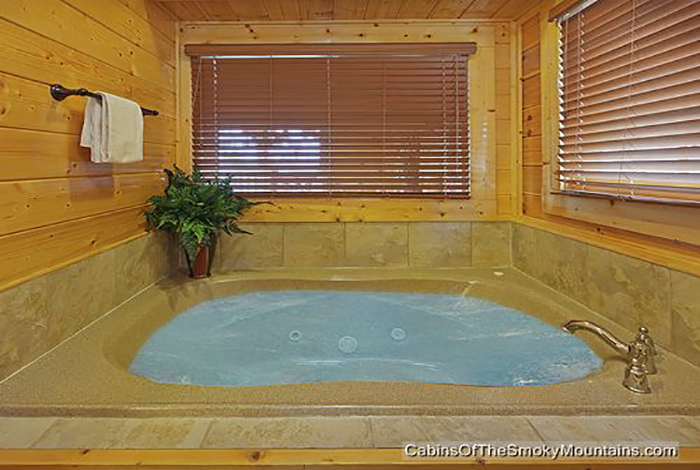 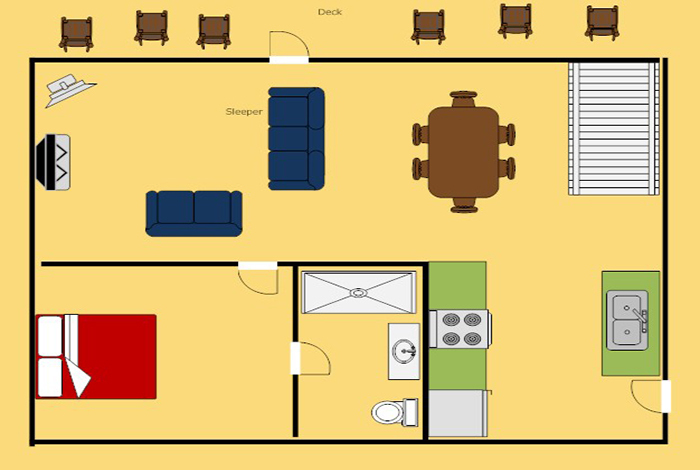 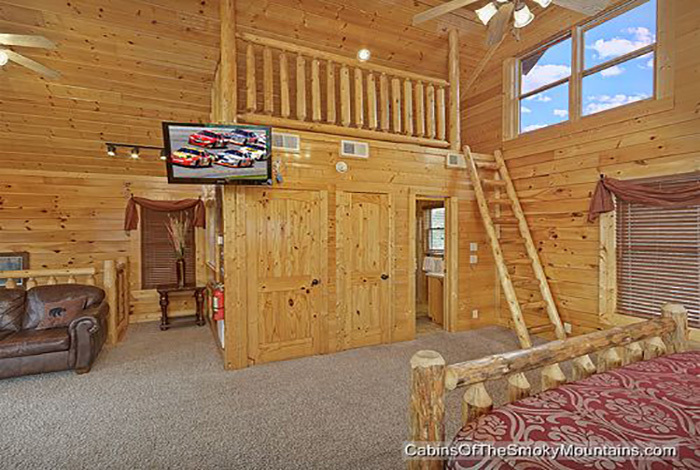 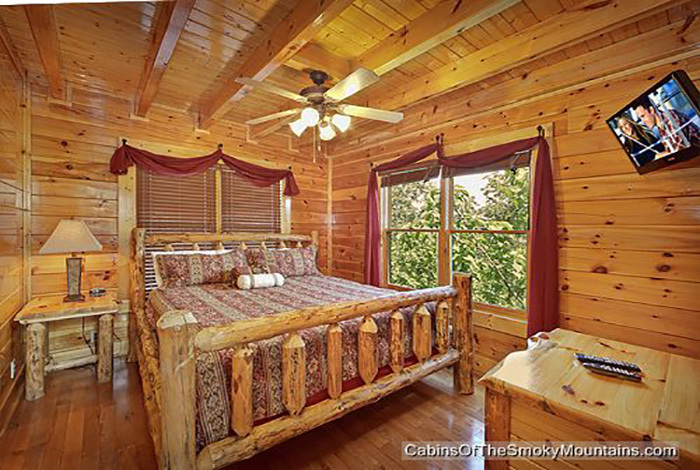 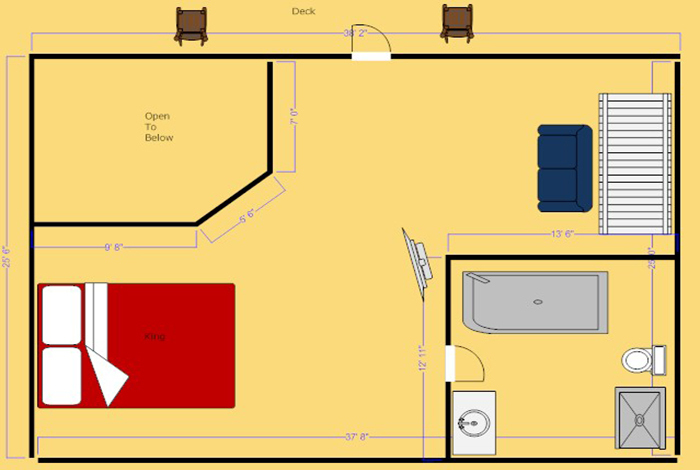 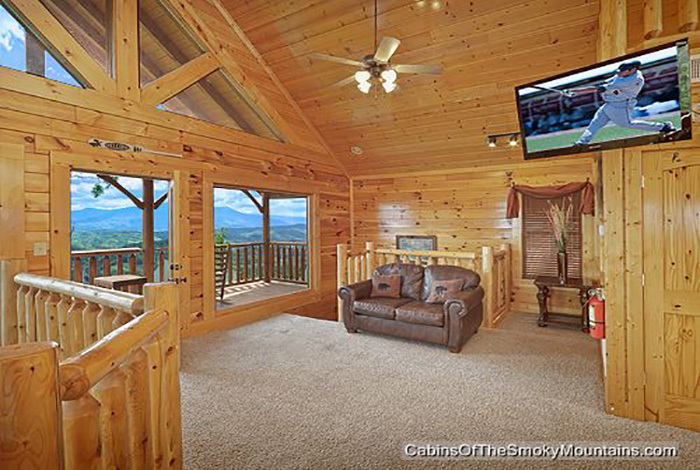 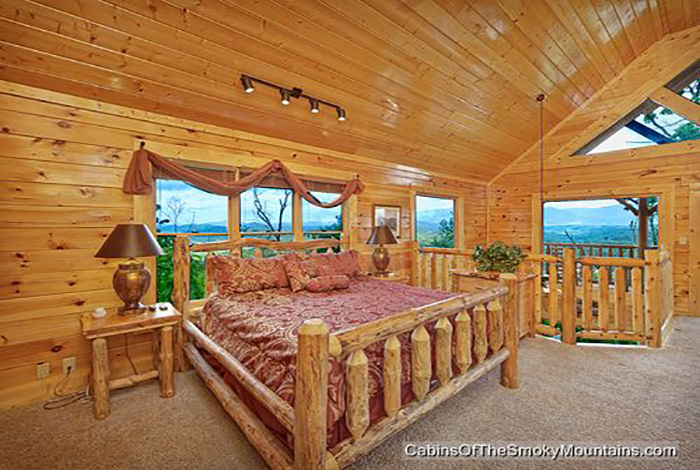 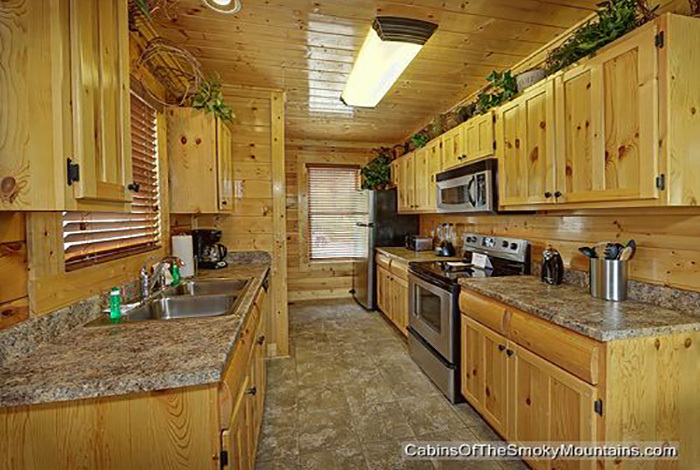 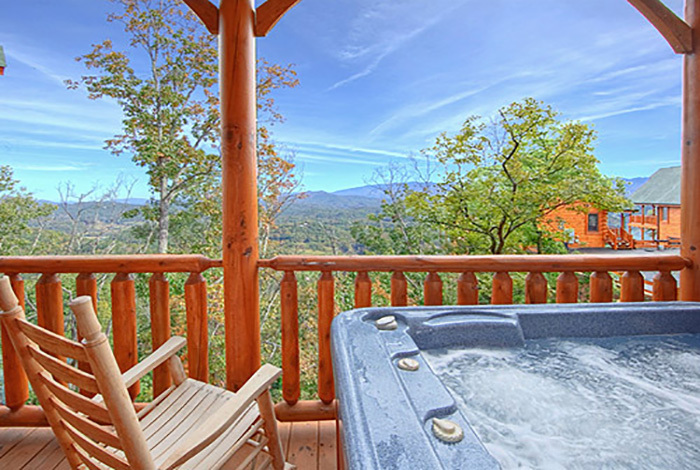 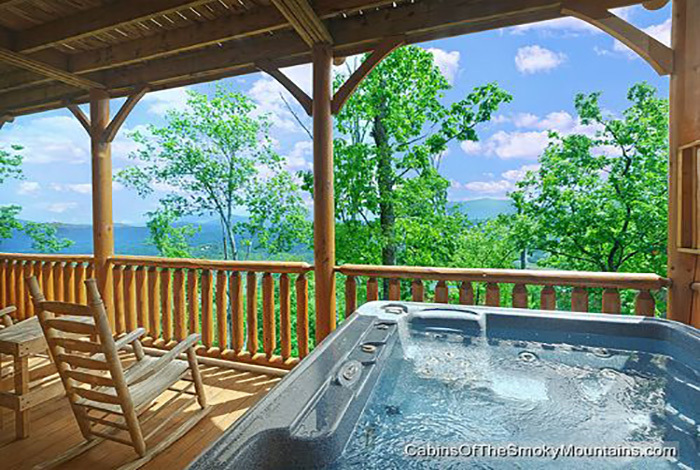 This spacious 2 bedroom Pigeon Forge cabin rental features 2 king bedrooms, as well as an extra queen size bed on its own loft, three full bathrooms, and deluxe accommodations with a game room. 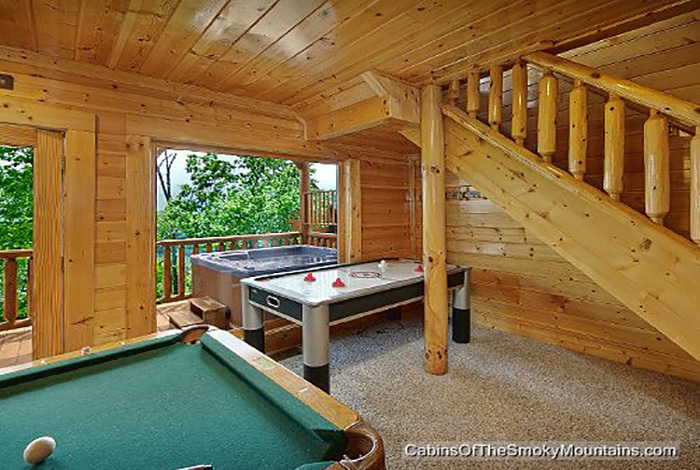 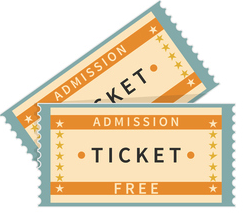 Test your skills in pool table or air hockey, and arcade games that are free to play.. or step out to the deck to enjoy the regal views that Legacy Mountain Resort has to offer, enjoy them from the hot tub too! 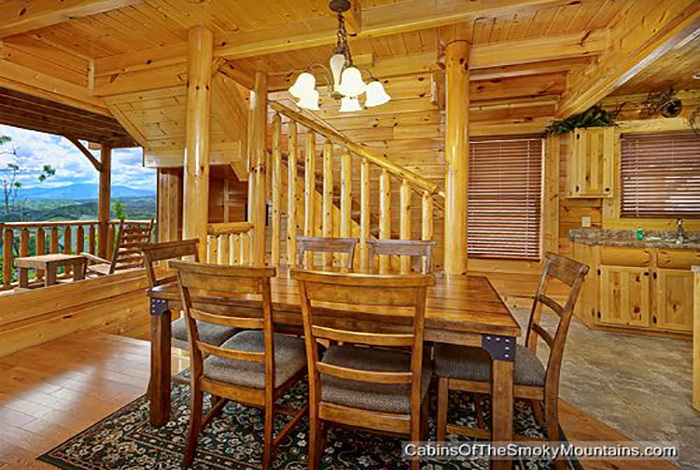 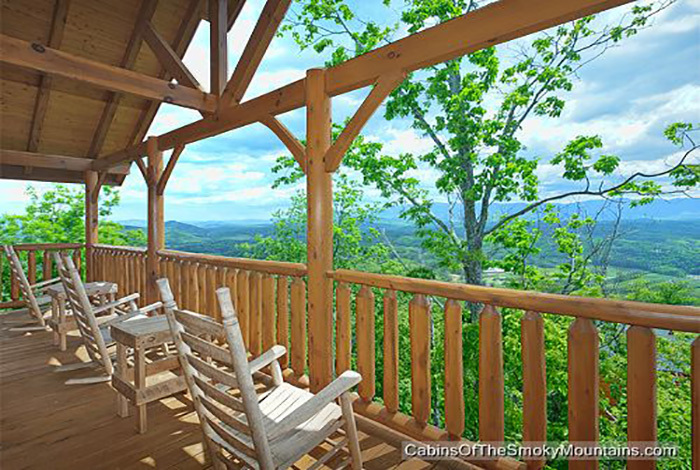 Don't forget to venture out to the downtown Pigeon Forge area, which sits less than 15 minutes from this cabin. 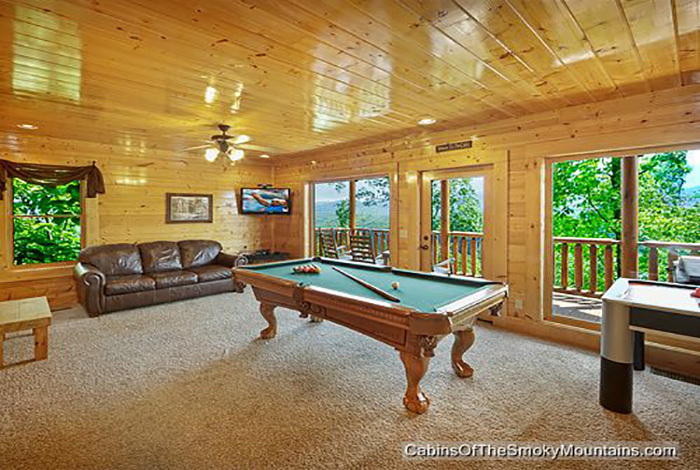 With its premier location, this can easily turn into the vacation spot for years to come.